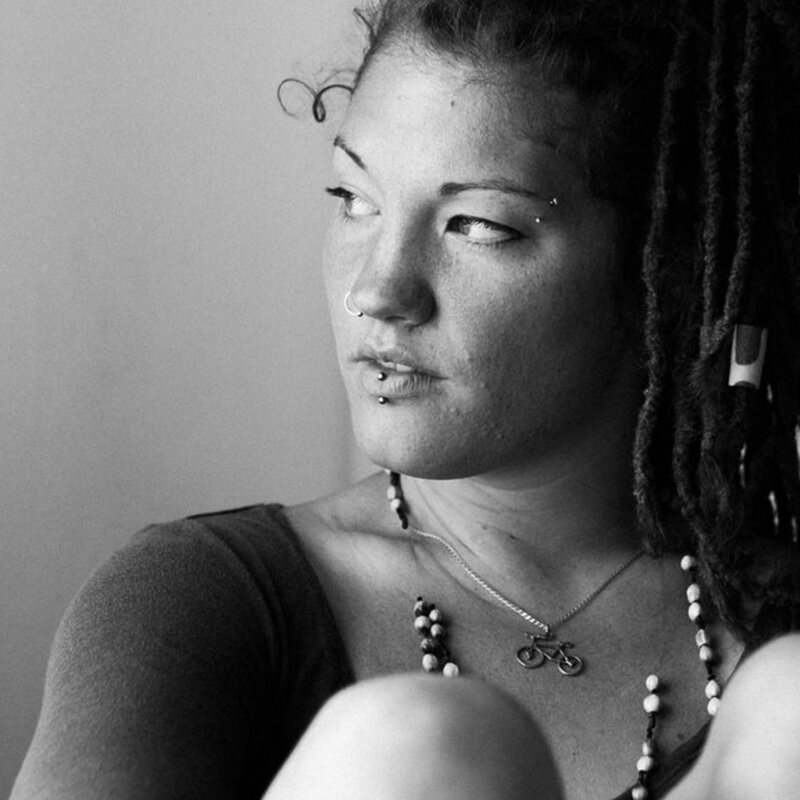 Jeannie Been in love with all these songs for over a week now, listening most days especially while meditating. Beautiful lyrics and sounds. Fragile and Mine are my most played songs from the album .. such great songs with emotional impacts! Favorite track: Fragile. Matthew Ratzloff On a whim, I did a search for "twee pop" and came across this. 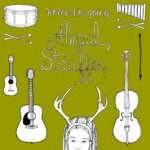 I'm so impatient on Bandcamp that most artists only get a few seconds of my attention, and my first reaction for Abigail Stauffer was on the fence. But I went back and started from the beginning of the album and let it run in the background. Within a few songs I was sold. The vocals and music are great, but the lyrics were what did it for me. Favorite track: Ready. wonderdog It's crystal clear - her voice and the instruments. I guess some will hear a bit of Joni but there's a lot more to her than that. Recommended. Sonja Pezzelle I love this album!!! Great lyrics, great music. Makes me smile. 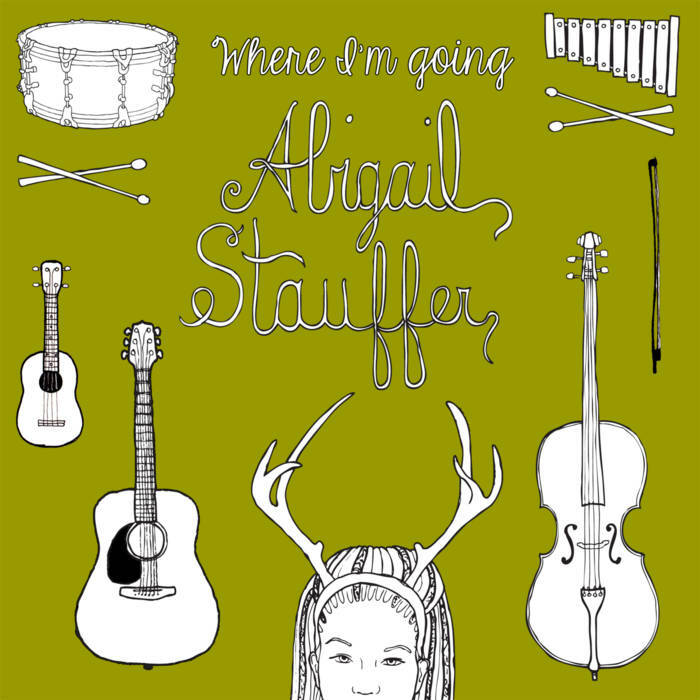 Thank you to The Accidentals for introducing me to this lovely artist. Favorite track: Condemned And The Innocent. Lovingly printed on recycled kraft stock by local heroes VGKids: www.vgkids.com. These start shipping on January 10th! Includes unlimited streaming of Where I'm Going via the free Bandcamp app, plus high-quality download in MP3, FLAC and more. 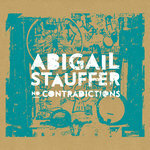 Get all 3 Abigail Stauffer releases available on Bandcamp and save 15%. Includes unlimited streaming via the free Bandcamp app, plus high-quality downloads of Where I'm Going, No Contradictions, and Alone To Dream. , and , . 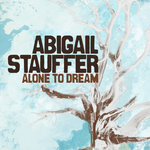 This album is dedicated to anyone who has ever felt lonely. May you learn to love yourself so much that being alone is sweet company. Love, do you know the whole story of us?